We offer a wide range of services tailored to meet the unique needs of each of our customers. We repair and maintain all transport refrigeration equipment including truck, trailer and container along with cab air-conditioning. 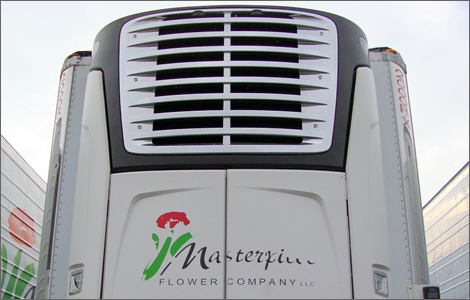 Reefers and refrigerated transport systems keep items cold during transportation. 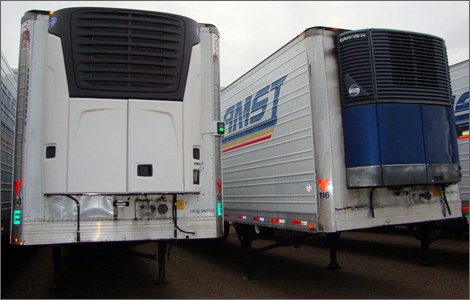 Reefer equipment, like most mechanical equipment, needs repairs and service to maintain its proper use. This is where Reefer Service, Inc becomes needed. Our purpose is to deliver the highest standards of quality service to all of our customers through highly trained and experienced technicians. 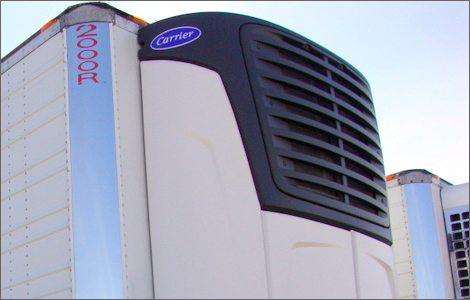 We are a proud dealer of Carrier Transicold equipment, which are the world’s largest provider of heating, air conditioning and refrigeration equipment. 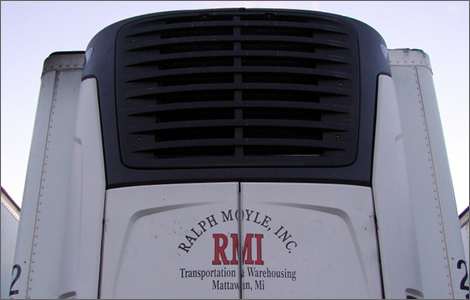 Since 1982, Reefer Service Inc started providing transport refrigeration services throughout Michigan. We offer a full range of refrigeration equipment, repairs, major overhauls and service for all types of refrigeration equipment for trucks, buses, trailers, containers and just about any type of refrigeration equipment. With our highly trained and experienced refrigeration technicians, we can make repairs to all types of reefer equipment with a focus on quality, proper repairs and getting your equipment back up and running in a timely manner. To keep your reefer equipment (refrigeration equipment) running reliably, it is important to have a pre-season and annual refrigeration inspection performed. Our refrigeration technicians are experts on repairing and overhauling refrigeration equipment, so when it comes to inspecting your refrigeration equipment, they know how to thoroughly inspect your equipment properly. Don’t just rely on anyone to keep your reefer equipment running smoothly; take it to the experts at Reefer Service Inc in Michigan. Being a dealer for Carrier Transicold, we can get the best parts to keep your refrigeration unit at its best. Our refrigeration technicians will check your refrigeration unit for adequate cooling, proper oil, working belts, ensuring proper air flow, clearing debris, fixing any leaks, tightening electrical connections and everything else required for your equipment to run reliably. If you have a reefer in need of service or repair, Reefer Service Inc is at your service. We make your needs our priority and will identify the problems quickly so we can get your refrigeration equipment back up and running. We understand that when your reefer system equipment is down it jeopardizes your income, as well as the quality and safety of the goods being transported. Our dedication to resolving your reefer equipment problems are our first priority and we take great pride in troubleshooting and repairing your equipment quickly and at an affordable rate. Our reefer technicians are among the most experienced and highly skilled in Michigan, and our prices are accommodating to your budget. Give Reefer Service Inc a call right away so we can keep your refrigeration equipment running its best.